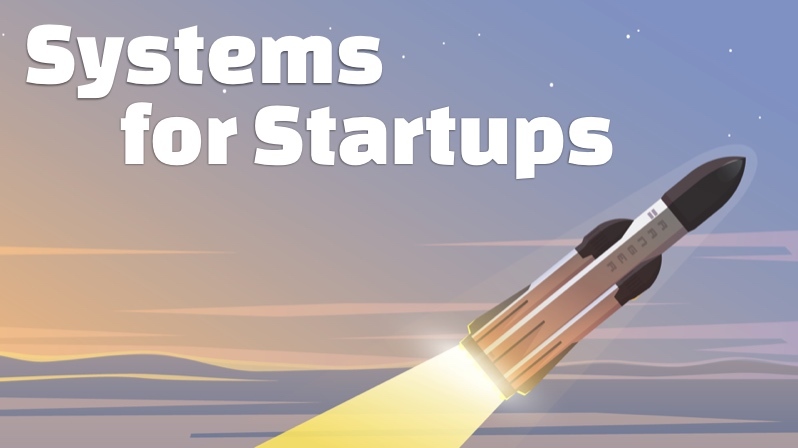 The Systems for Startups training program is for early-stage web startups that want to do the least amount of Ops possible so that they can focus their money and time on growing their business as fast as possible. You'll learn how to keep your Ops super lean and scalable so that you can readily support growing to a $1 Billion business and beyond. If you are eager to add every Ops buzzword and fad to your systems, then this is not for you! We focus on the fundamentals and in keeping your systems super lean so that they're easier to secure, scale, and maintain. This approach makes many Ops engineers very sad since it focuses on professional Ops built to support the business and not Ops that are there for their personal playground.